A standout film at the festival is The Rescue List, equally uplifting and depressing. In one single scene, when a young boy recently rescued from slavery is being interviewed about whether he wishes he had never been born, there is more heartfelt emotion and honest resolve than the entire junket of Ant Man, Captain Marvel and Avengers. This is true good versus evil, as a small group attempts to rescue children from slavery in Ghana. 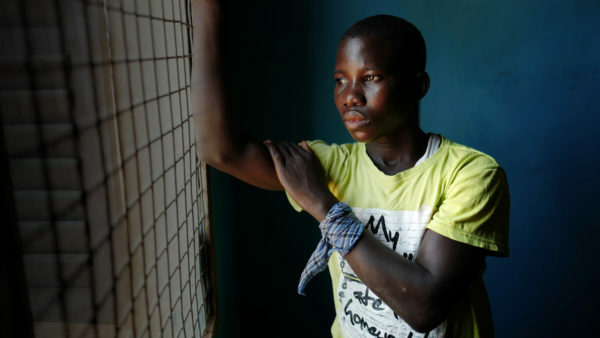 Some 20,000 young boys are enslaved by fishermen on Lake Volta; many snagged at a young age and set to work in boats and to dive into murky waters to untangle fishing nets. Unflinching, the film introduces a few of these boys. Yet in spite of the cruelness that defines the “industry” of children slaves and fishing, there is an unsinkable kindness and resilience that pervades this documentary.